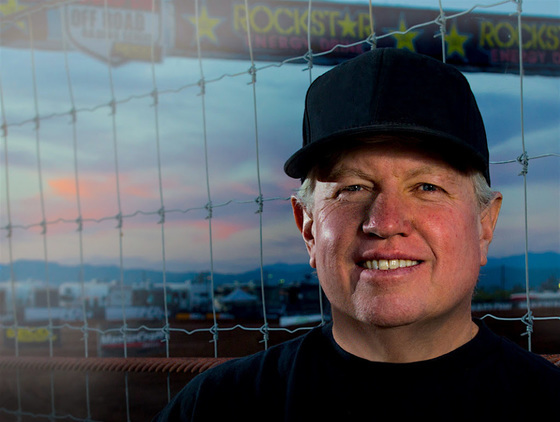 April 2, 2018 – SANTEE, Calif. — Coming less than a year after his sale of iconic brands Impact Racing and MasterCraft Safety, motorsports entrepreneur and veteran off-road racer Robbie Pierce today announced the acquisition of world renowned Jimco Racing Inc., effective immediately. 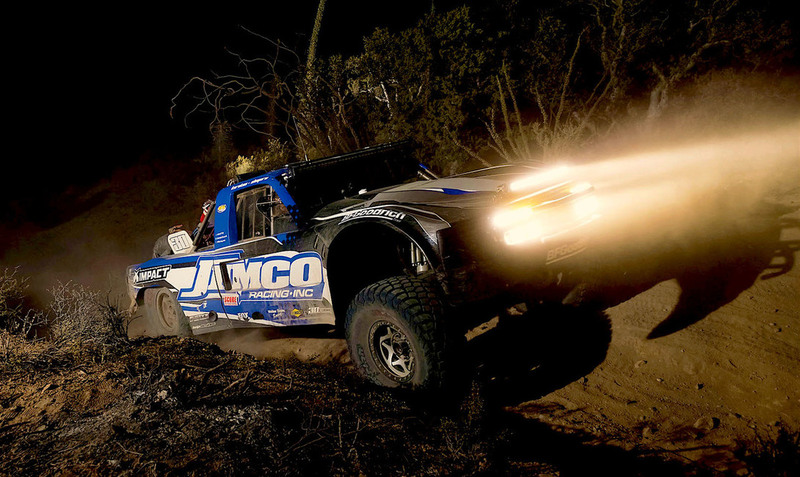 Located in the heart of off-road racing’s “Gasoline Alley” just a short drive from downtown San Diego, Jimco is one of the most successful manufacturers of off-road racing vehicles in the world. A true American success story, Jimco was born out of passion and enthusiasm; eventually seeing its talented craftsmen build and develop more than 500 race cars, trucks and UTVs and hundreds of victories and championships around the world. Pierce purchased the legendary MasterCraft brand in 1999 to continue the company’s mission of keeping the off-road community safe via high quality seats, belts and window nets. It was a legacy he eventual carried into the military field via MasterCraft Defense. In December of 2010, the native San Diegan leveraged the success of MasterCraft to purchase Impact Racing from Bill Simpson, a struggling enterprise that provided helmets and driving suits to a wide variety of professional motorsports. Bolstered by Pierce’s business acumen, all of the brands under the Impact Racing corporate umbrella capitalized on constant product development, enhanced technology and immersive marketing to grow sales and industry influence to record levels. Former owner of MasterCraft Safety and Impact Racing Robbie Pierce is a veteran off-road racer in his own right, piloting the No. 30 Jimco-built Trophy-Truck at select desert races in America and Baja, Mexico — including last year’s 50th BFGoodrich SCORE Baja 1000. “What I have learned over the years is that the dream and the opportunity don’t always align, this time it does. This fits my passion and expertise. Since TIG welding my first Class 8 chassis for Autofab’s John Ehmke in 1983, this is what I have wanted to do. Taking over the reins at Jimco Racing just feels like coming home,” says Pierce. Taking over Jimco Racing when his father Jim retired, Mike Julson began his racing career behind the wheel of a Jimco-built Class 9 car in the mid-1970s. Last November Julson joined Robbie Pierce in the No. 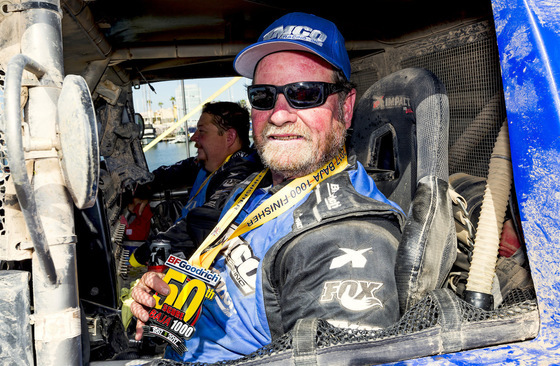 30 Jimco Trophy-Truck at the 50th SCORE Baja 1000. Founded in the mid-1970s by former Navy civilian engineer Jim Julson, Jimco’s roots were planted in a home garage in nearby El Cajon, Calif. 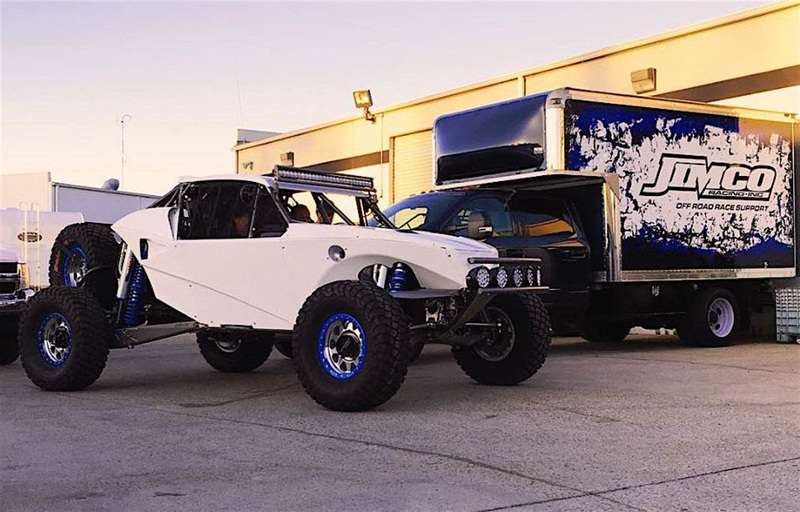 It only took six months for the senior Julson to move his company to a small shop in Santee, and by 1978 he had left his Navy job to build off-road racecars full time. Blessed with inherent sales and business savvy, son Mike Julson joined the family enterprise in the early 1980’s, with Jim retiring to Oregon in 1989. In the years that followed Jimco earned a record 23 SCORE International Chassis Manufacturer of the Year titles, with the company eventually moving to its current 16,000 square foot facility just down the street. In 2016 Mike Julson entered semi-retirement of his own, with son Matt Loiodice taking over the family tradition. A winning off-road racer in his own right, Loiodice will remain with Jimco Racing continuing his existing role of general manager. CLASS 1 DEBUT: Featuring a new mid-engine chassis configuration, Jimco Racing’s latest Class 1 unlimited desert race car will make its debut at this weekend’s SCORE San Felipe 250. The new car will be campaigned by longtime Jimco customer Wilson Motorsports. Unlike his previous brand resurrections, Pierce insists that he is taking over the helm of a ship that is solidly afloat and sailing toward to a bright horizon. Jimco Racing will continue its evolution of modern race car and trucks, including the debut of a new mid-engine Class 1 car by Wilson Motorsports at this weekend’s SCORE San Felipe 250. Additional plans call for a greater presence within the rapidly expanding side-by-side UTV market, as well as offering customers immediate delivery of Jimco race vehicles right from its showroom floor. And, in an instance of life coming full circle for Pierce, Jimco Racing was recently named a Master Wholesale Distributor (WD) in the greater San Diego area for both MasterCraft Safety and Impact Racing – ensuring that the always loyal off-road racing community continues to have access to their extensive line of safety products, helmets and seats. “Right now my dream is that in ten years I can walk through the Mint 400 or Baja 1000 pits and still see the Jimco brand still going strong. This is the right move at the right time. Given the rapidly evolving and highly competitive nature of this cottage industry right now, you have to be a powerhouse — or you will be a memory,” concluded Julson.